I'm not sure how often in the movies Harry was told he looked like his dad. The film version of the Prince's Tale could have been misinterpreted by someone who hadn't read DH or only read it once. I have to explain a lot... Which is silly, really, as many of my friends and family have actually read the books. But, if I am honest, I quite like it when they ask questions, as it lets me yack on about it. haha. When I went to watch GoF, one of my friends was apparently good at spotting little details because when Moody drank the Polyjuice potion she asked me why he was drinking it (she didn't know what he was drinking only that he kept drinking something from his flask). Of course I couldn't tell her than or else it would have ruined the story! I had to explain quite a bit to my mom about HP over the course of the series. Like the names of the characters every so often . There was a lot to have to remember from them. The ABC Family extended cuts bump it up well over 9,000,000. 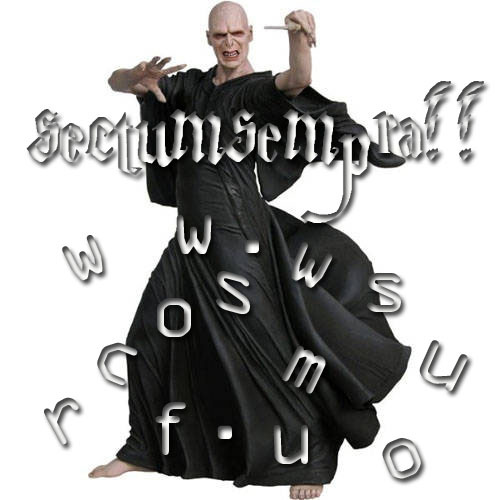 @ Charlotte_Snape: Do you mean that either you or someone you know didn't know how to say "Sectumsepra"? 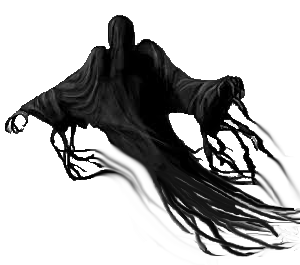 Also, on the dementor... did someone you know not know what those were? I had to explain why Harry survived because the filmmakers didn't bother to.